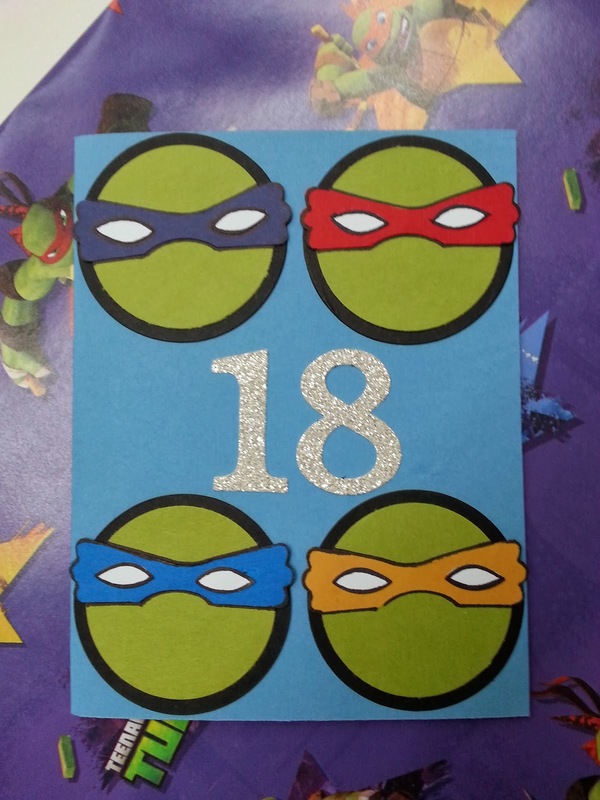 Create Embellish Adore: the Big 18! 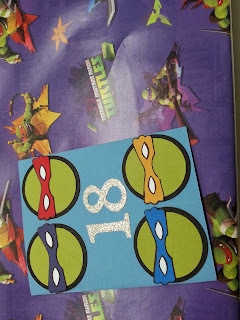 Someone had a big birthday in the house... he doesn't ever ask for much so we never know what to get him. Hiwever he's been buying these Ninja turtles tee shirts... so I made a TMNT card for him.. of course his favorite is at the top! 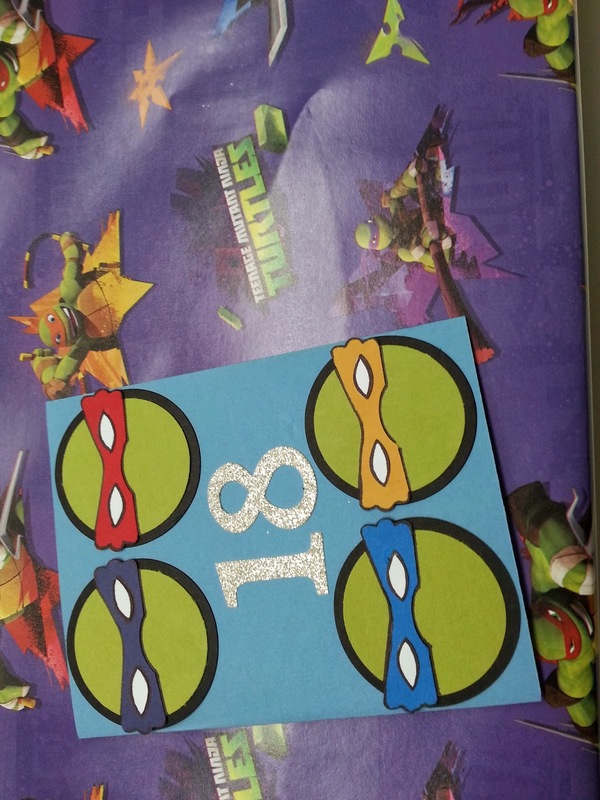 We also found some wrapping paper with the turtles in as well. 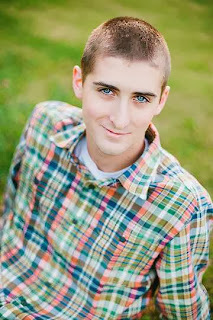 Yes my heart will break in June when he graduates and head off to more military training before college ... hes my "little big man" .. even at 6'3.